Privacy and consumer advocates have raised questions about whether insurers may eventually use data to select the most profitable customers. The move by the 156-year-old insurer, owned by Canada's Manulife Financial Corp, marks a major shift for the company, which unveiled its first interactive life insurance policy in 2015. It is now applying the model across all of its life coverage. Interactive life insurance, pioneered by John Hancock's partner the Vitality Group, is already well-established in South Africa and Britain and is becoming more widespread in the United States. It is too early for John Hancock to determine if it is paying fewer claims because of its Vitality program, said Brooks Tingle, head of John Hancock's insurance unit. But data it has collected so far about customers' activities suggest that it will, Tingle said, as Vitality policyholders worldwide live 13 to 21 years longer than the rest of the insured population. John Hancock's U.S. life insurance customers can choose from a basic Vitality program in which customers log their activity in an app or website and can receive gift cards for major retailers after reaching their milestones, or an expanded program that offers wearable devices and discounts of up to 15 percent on premiums, among other benefits, the company said. CORRECTION (Sept. 20, 2018, 3:45 p.m. ET): An earlier version of this article misstated in a headline a new policy from life insurer John Hancock. 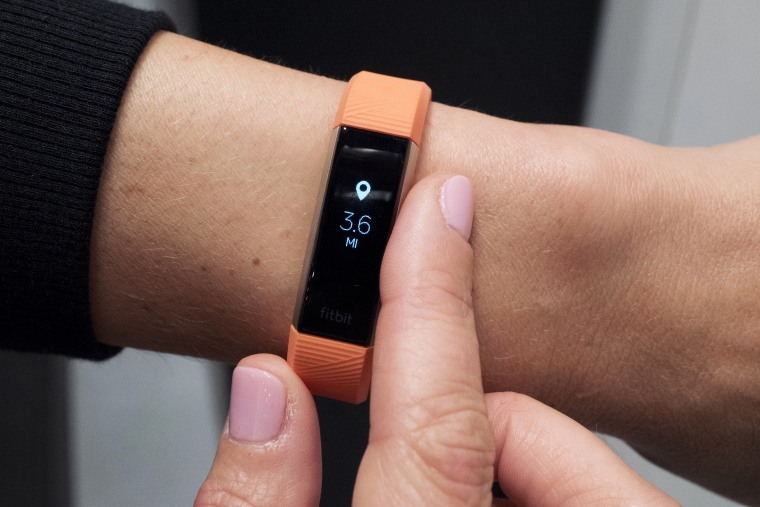 It will allow customers to opt in to wearing health trackers on all life insurance policies, not require them to wear them.